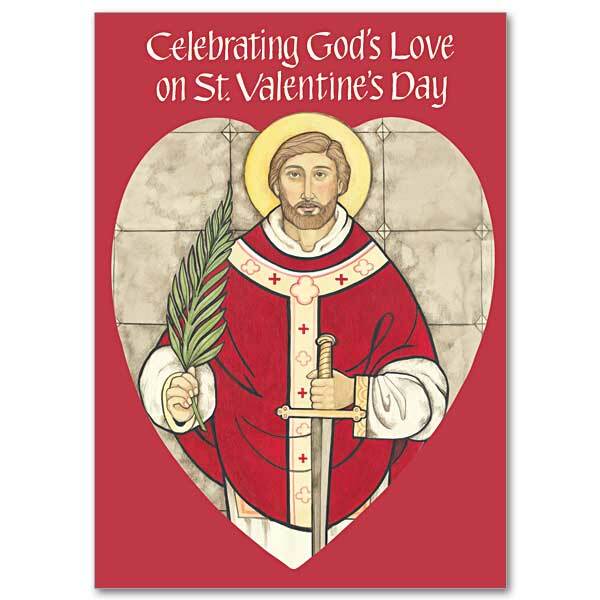 Parishes are welcome to draw on these suggestions and resources on or around St. Valentines Day. Please click here. Resources have also been made available through the World Meeting of Families 2018 website. There are flyers with ideas on how to mark this special day and gift tokens that you can give to your loved one this 14th February. These will be available in the next couple of days in Cathedrals across Ireland, Knock Shrine, Veritas Shops and Accord centres and can also be downloaded here.